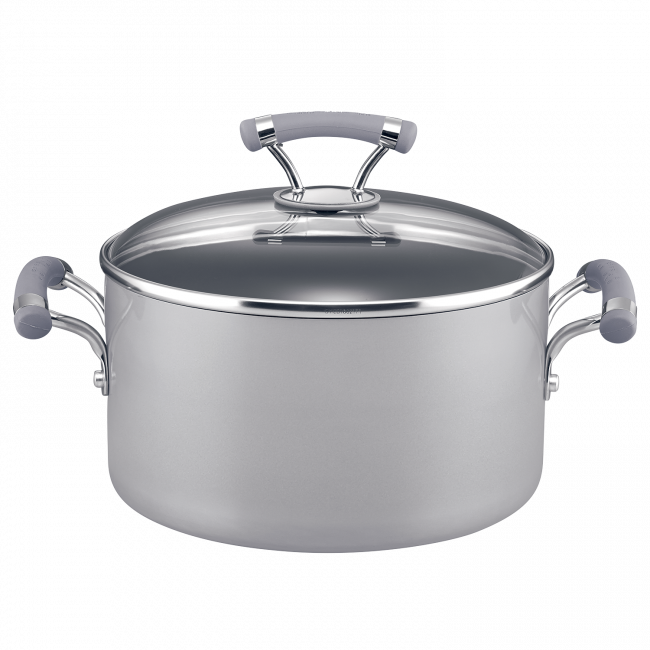 With its silver exterior and modern profile, Circulon Contempo will instantly look good in any kitchen. 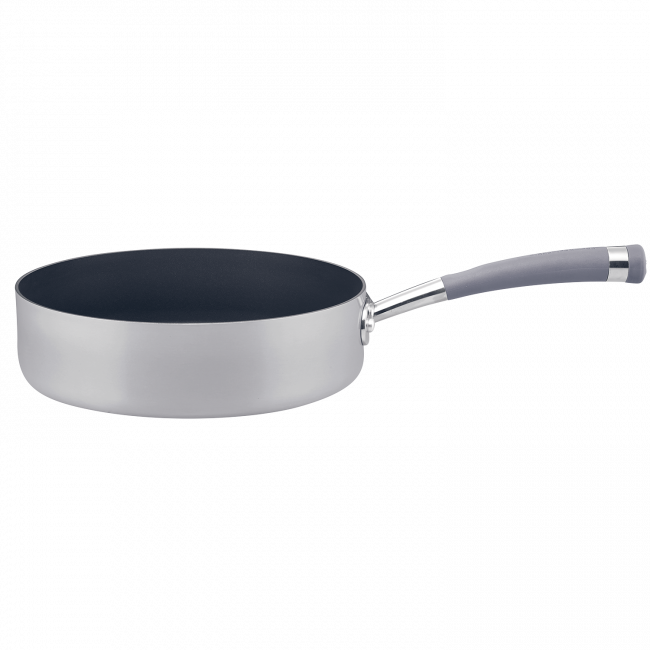 For a fresh take on cookware, try Circulon Contempo. 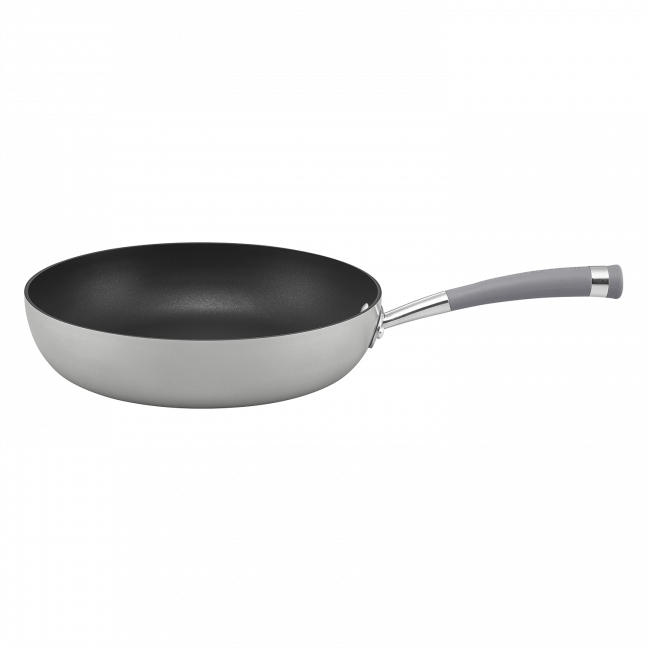 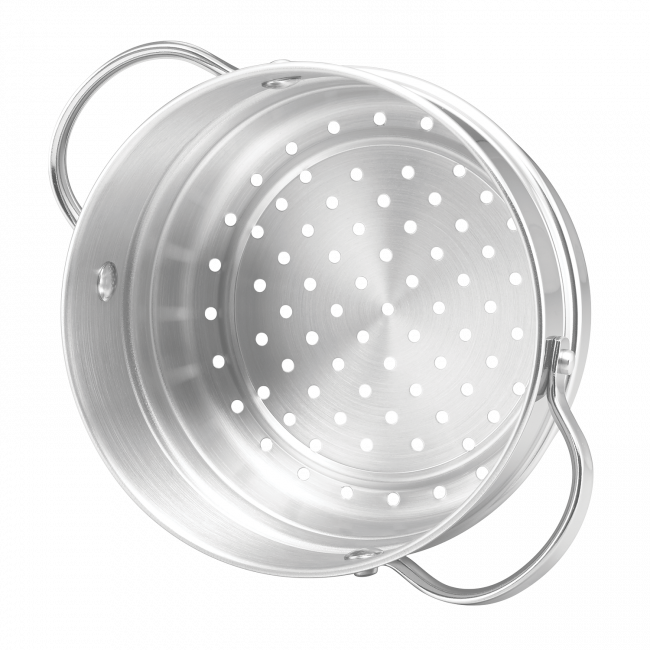 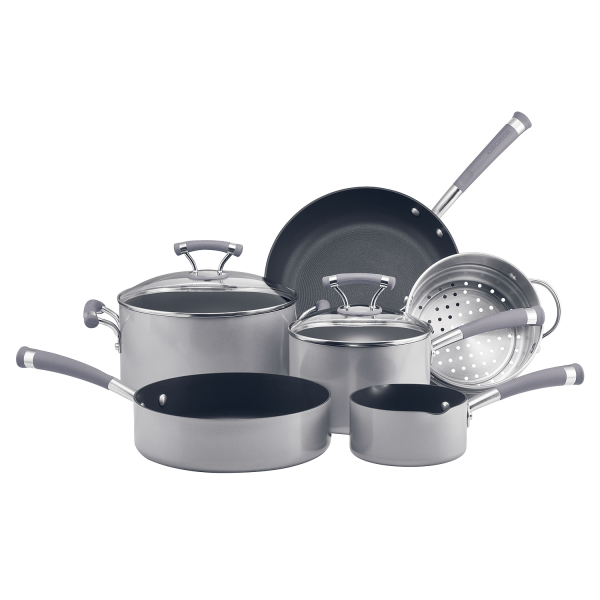 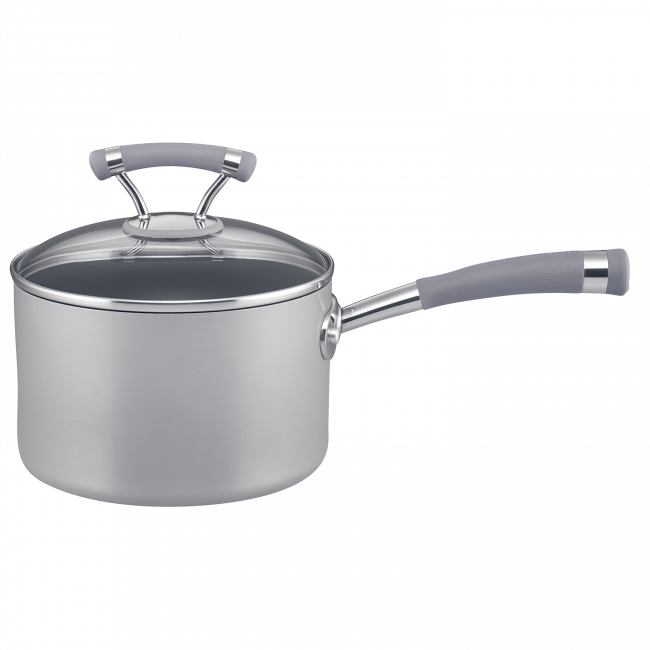 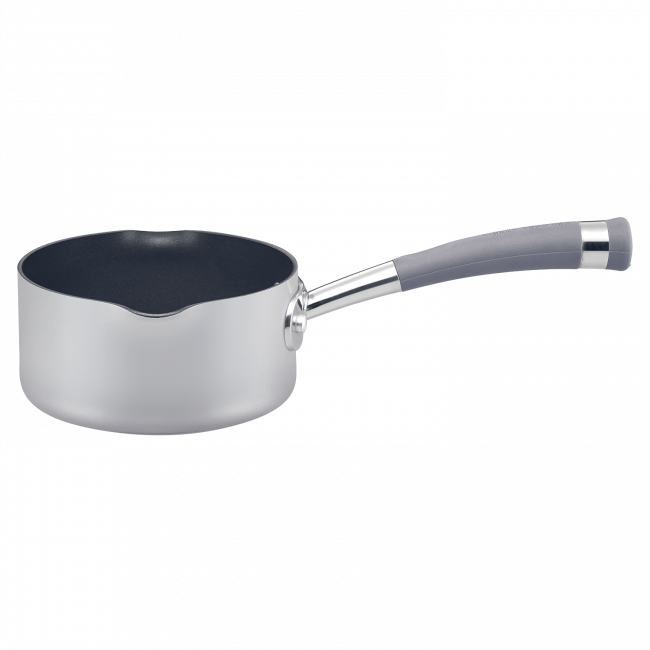 Constructed of heavy gauge aluminium and TOTAL® 3-layer non-stick interior.